We Provide ad-hoc rental of equipments, Internet provision and Manpower for all your Events Needs, Be it a trade show booth or a conference for 500 Person, We are able to help you. Whether it’s rented equipment or equipment on loan from your manufacturer, we’ll handle the support for every system that you’re using during an event. 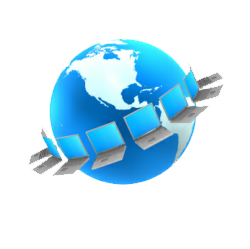 Our team of support personnel will configure your pc’s, Networked your pc together, be it wired or wireless, share your broadband line and run the network cables to and from your systems and servers. Providing man power on standby, we have all necessary resources to make sure that you have a successful Event. Our experience and expertise is a resource that you can depend on.